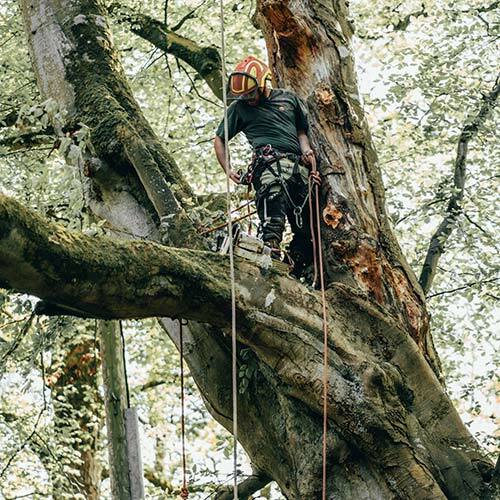 As an established arboricultural company, Newcastle Tree Services provide a wide range of arboricultural services to our clients throughout the North East of England. Newcastle Tree Services provides an extremely high standard of tree care and service to its clients. Established in 2011, Newcastle Tree Services is a company built on strong values. We genuinely care about the environment and how we’re affecting it. Due to this, 99% of waste we remove is recycled. All our work is carried out in accordance with British Standards 3998 and 5837. We have a supply of split hardwood firewood, which is available for delivery or pick up. If you are looking for some firewood logs or a regular supply of firewood delivered within the newcastle area then contact us for full details. 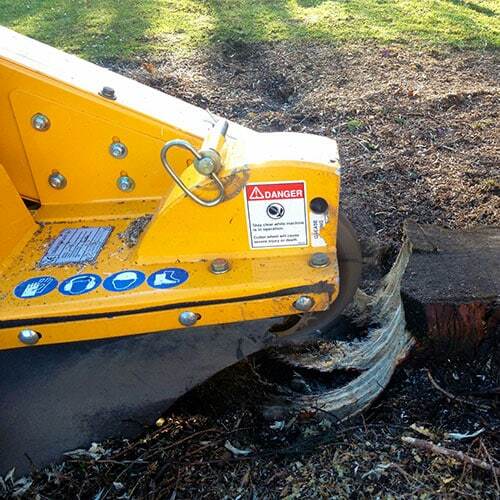 What makes Newcastle Tree Services different to other companies? Initial contact is quick, easy and uncomplicated. 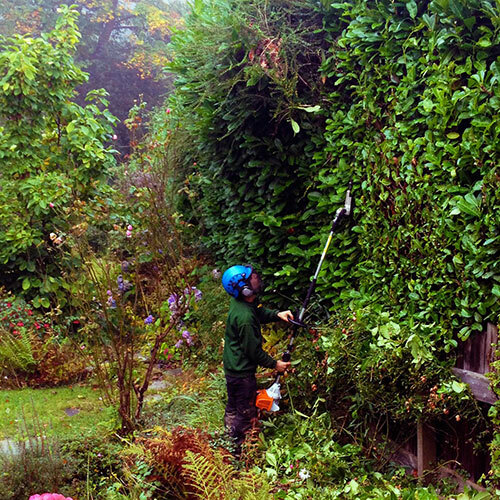 High standard of service and care for your trees and hedging. Mitford Forestry Management (MFM) often use Newcastle Tree Services as a sub-contractor to work in Northumberland. Steve Brown, and his team should recall one very memorable contract in 2013, when they worked with us in bitterly cold conditions. The brief was to fell and and prune back some very technical trees, in an ancient woodland, and adjacent to a Castle. With freezing temperatures, a frozen chipper, and tractor to contend with Steve and the team remained enthusiastic and were professional throughout – completing the whole contract to an excellent standard. Steve and his team have a shared passion for trees and they are an absolute pleasure to work with. Hope to work in conjunction with them again sometime soon. 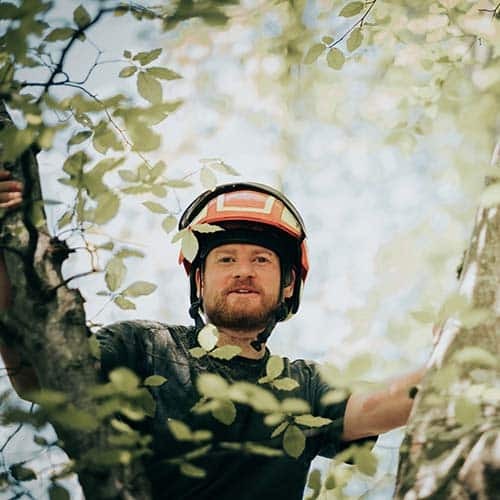 Newcastle Tree Services is a reliable and trustworthy tree surgeon that we have worked with in a commercial capacity on several occasions over the last 3 years. They always complete their work to a very high and professional standard and their staff are always polite and courteous”. Many thanks for removing the trees. I am very pleased with the results – as is everyone in the street. Our mature trees look magnificent. Your team has clearly pruned them to a high standard. Excellent job! Many thanks. I am writing to thank you for your excellent and efficient service to us recently. Your expert advice about the condition and management of the wide variety of trees that required pruning or felling was thorough. Your handling of the necessary paperwork and liaison with the council and with neighbouring landowners was exemplary, and took a lot of the worry off our shoulders. You communicated promptly with us and kept us informed of developments. The whole staff were hard working, pleasant, worked tidily and cleared everything away. We felt we could rely on them absolutely to do the right thing and to consult us if there was anything to be discussed. The cost for the work was very reasonable and compared favourably with other firms. I would have no hesitation in recommending Newcastle Tree Service to friends and acquaintances and we found that Steve Brown, the manager, was exceptionally helpful in seeing us through a somewhat complex situation. I have recently used Newcastle Tree Services to fell 2 large poplars next to my property and carry out a range of other pruning. 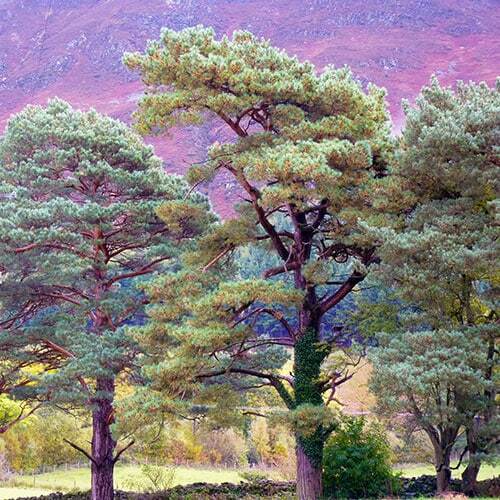 As these trees had TPOs on them, it was necessary to approach the local council for permission to proceed. Newcastle Tree Services provided a tree survey, took care of all the necessary paperwork and made the application to the council on my behalf. They even processed a successful appeal against the council decision not to allow one of the poplars to be felled. Once the work had been approved, the team at Newcastle Trees Services, led by Francesco Pascale, were extremely efficient, working in some truly appalling weather conditions and completing the work within the agreed timescale. Watching them doing their rope-work is a truly awe-inspiring sight! They left the site tidy afterwards and were always friendly and cheerful throughout. I would have no hesitation in recommending them to anyone. 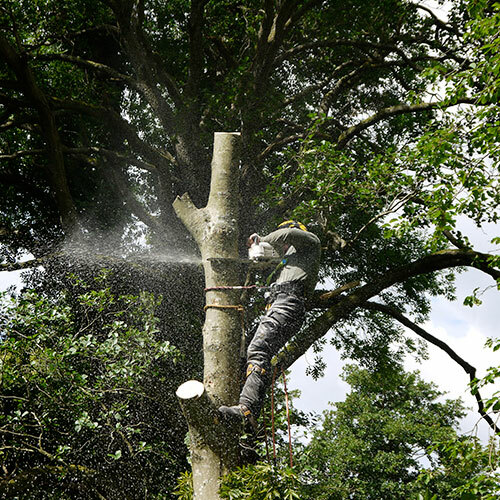 Newcastle Tree Services Ltd deliver the highest level of tree surgery services in Newcastle and the North of England. Contact us for free advice and a no obligation quotation.